April 2 of each year is the World Autism Awareness Day, designated by United Nations General Assembly, to raise awareness for Autism. To support this initiative, Autism Partnership will offer free download for two of its five ABA iPad applications developed recently to assist ASD children to learn specific skills, improve learning interests and attention span through the application the interactive games. For four consecutive weeks starting on April 2, 2015, the two apps available for public download at Apple Store are “Token Economy” and “Receptive Colours”. “ABA is a scientifically proven and evidence-based treatment for autism. By introducing ABA elements into these applications, we hope to enhance the students with ASD to learn skills effectively and with motivation,” said Mr. Raymond Fung, Behavioural Consultant of Autism Partnership, and the designer of the applications. Along with this annual event, Autism Partnership Foundation (APF) launches “APF Dress Blue Day” with aims to raise the awareness about autism, and to raise funding through donations to support all age groups of the affected children and their families in Hong Kong as well as in Asia. 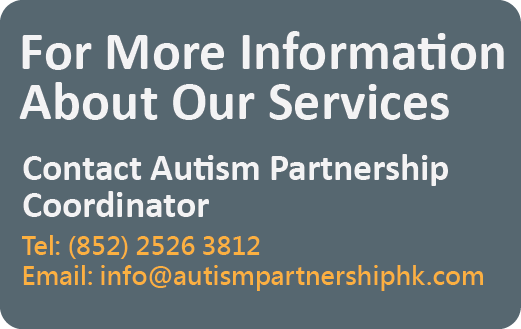 This year, Hong Kong and Singapore offices of Autism Partnership will support and promote this Dress Blue Day campaign. The target is to raise two million Hong Kong Dollars within the year to achieve its mission in supporting the ASD community. The donation received from this campaign will help promote public awareness and acceptance towards individuals with autism. It is a very powerful tool in accelerating progress for both children with ASD and attention deficit as well as typically developing children. It can motivate individuals to change their behaviours and learn important skills in different settings such as special school, general education classroom, home, work environment and clinical settings. It is an ABA programme for children with ASD or other learning difficulties to learn colours. Users can custom-made their own colours and voice recording. This educational application is developed from an evidence-based teaching methodology, “Discrete Trial Teaching”, to maximize learning. 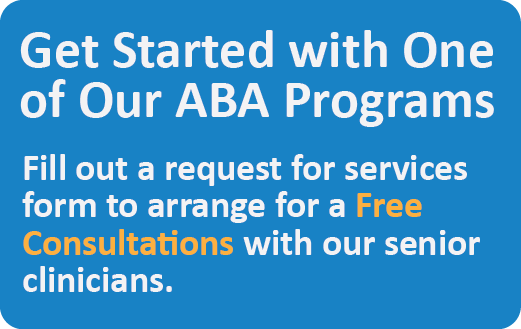 Instructions and feedback are all recorded by professional ABA therapists. It is also suitable for typically developing children. 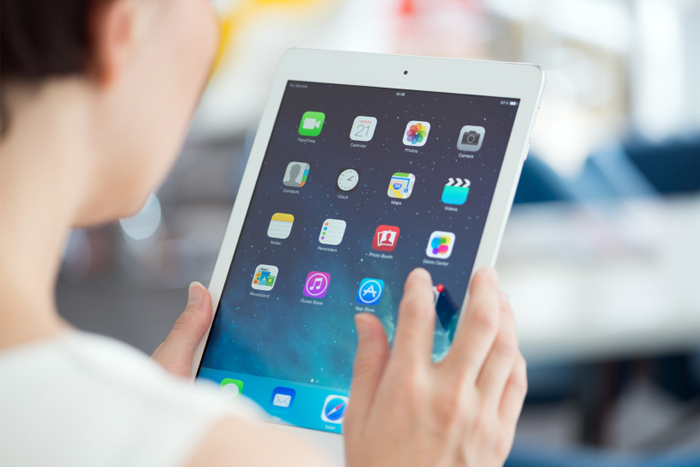 Aside from the above two free-of-charge applications in April, Autism Partnership also has developed three related iPad applications, which are “ABA Timers”, “Receptive Labels” and “Picsmart”. “Receptive Labels” is available in both English and Chinese to cater for various requirements of the users. It consists of three ABA programmes. It helps to improve users on patience, agility and attention span. It is developed to increase their performance such as quality of responses and work efficiency, and to reduce disruptive behaviours. ABA Timer is suitable for children with ASD and attention deficit disorder as well as typically developing children, teenagers and adults. It is an ABA programme for children with ASD or other learning difficulties to learn labels. It is developed by two Board Certified Behaviour Analysts (BCBA) with over 15 years of international experiences, teaching individuals with ASD and other learning disabilities in the field of ABA. It is a picture communication system which “speaks” for autism and children with special needs to communicate and to socialise. It has different levels to help children to talk progressively. Users can create new words. The application is very easy to use, effective, cost saving and child-friendly. The colour-coded folders include popular phrases, verbs, adjectives, emotions, food, toys, home, people, places, clothing, body parts, animals, school, date, time, alphabets and numbers.